Posted this on blackfacility blog but I thought I will duplicate it here too. Managed to do out a bandwidth meter feature which allows you to see the current data transfer speed. This feature should be available in data counter in future release. At the moment I’m still testing the battery usage and stability, and also fine tuning the UI. Below is a list of useful cydia apps/tweets which I use. 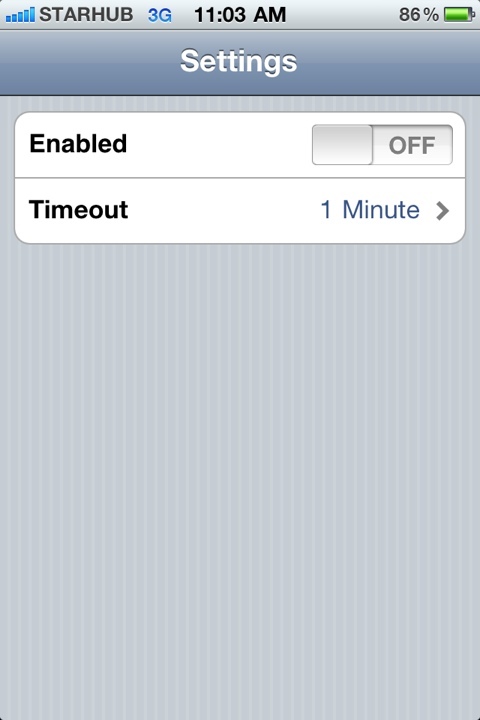 This tweak automatically switch on/off your 3G network when you lock your device so conserve battery when you are not actually using it. This tweak allows you to delete cydia apps directly from the springboard like normal appstore apps. This tweaks creates a possibility of maximum 5 icons on the dock. This make your iPhone into a VNC server so that you can remote access it through a VNC viewer. 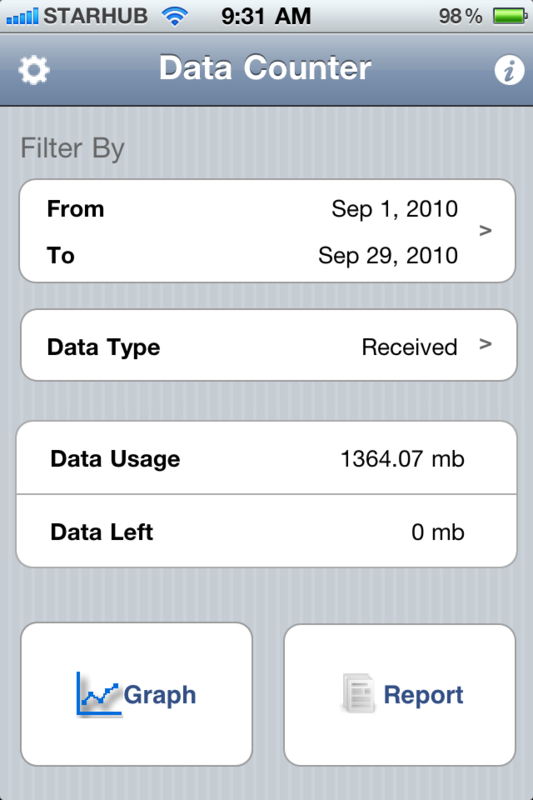 I’ve managed to come up with a Data Counter app for iPhone for jailbroken phone. Adding to the collection of SMS Counter and Call Counter. Would really appreciate if you guys can let me know whether it works for you, or any comments, suggestions. Been really busy – which explains the delay in the email for the beta test. 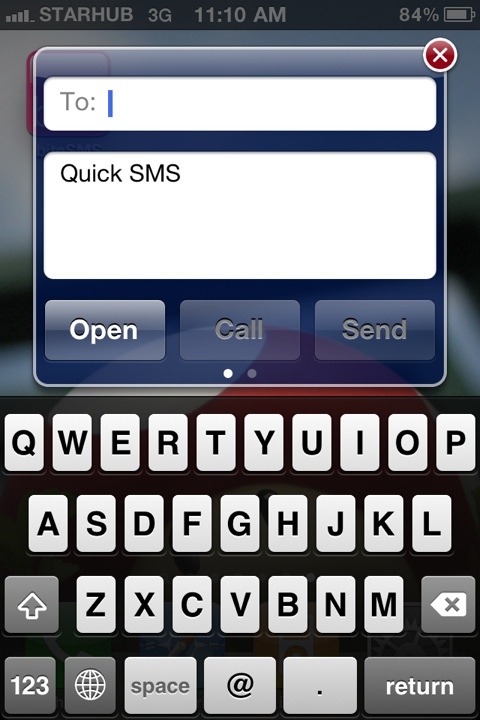 Anyway, I decided to release SMS Counter and Call Counter. It should be up on bigboss repo once we settle the admin issues. I’ve finally finished Call Counter and SMS Counter. I’ve decided to make it a paid app (Fully functional for 10 days). After much procrastination, I’ve decided to go back and fix up some of the bugs / add the features requested by you guys. I hope I managed to fix the “number” bug that some are facing in this coming release.